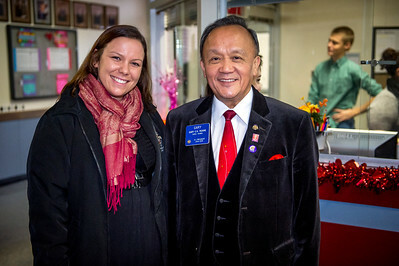 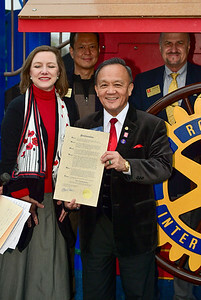 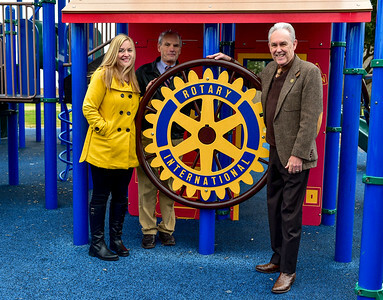 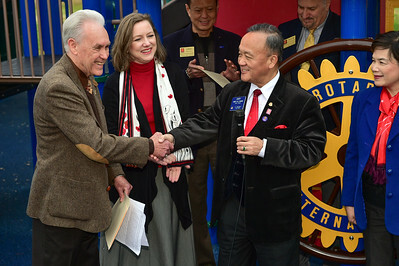 The International Rotarian President, Gary C.K. 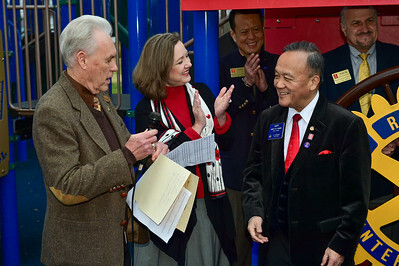 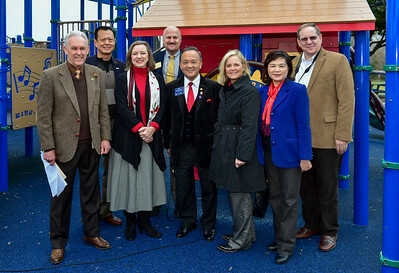 Huang, visits the Universal/All-Access Playground at the Multipurpose Recreation Center. 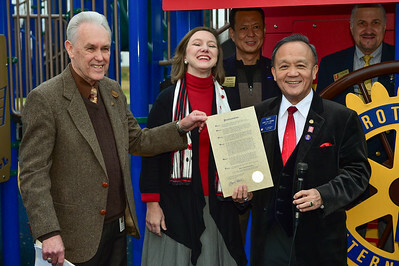 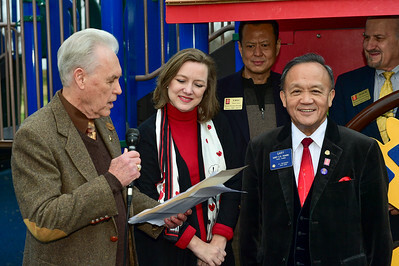 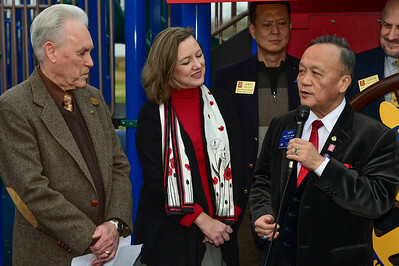 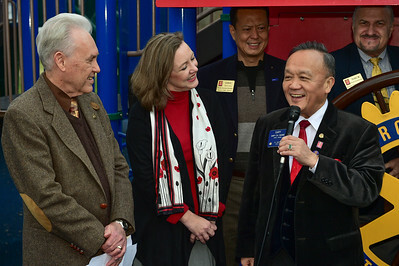 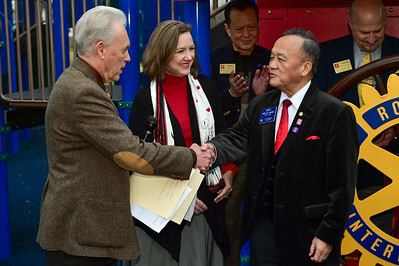 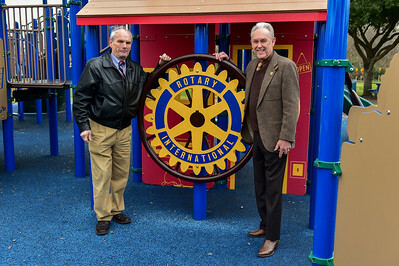 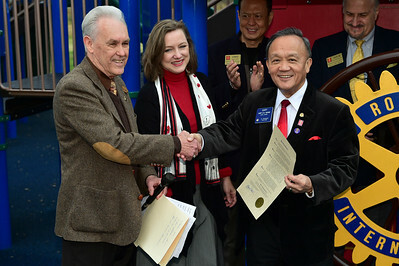 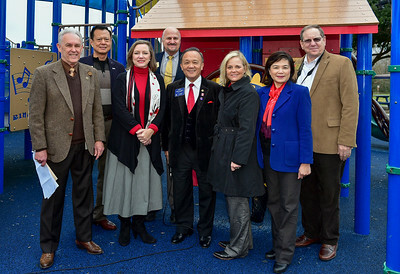 Mr. Huang was instrumental in making this wonderful playground a reality in Pasadena, Texas.